When it comes to renovating your bathroom, the most fun yet sometimes challenging part of the process is deciding what trends and styles to apply to your bathroom. The style you choose for your bathroom should reflect the type of feeling you want to create when you enter the space. 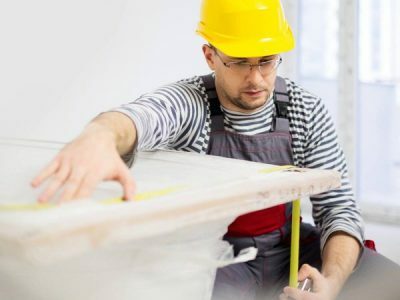 A great philosophy to follow when renovating your Sydney home is making style choices that encompass the culture and elements of your surrounding area. 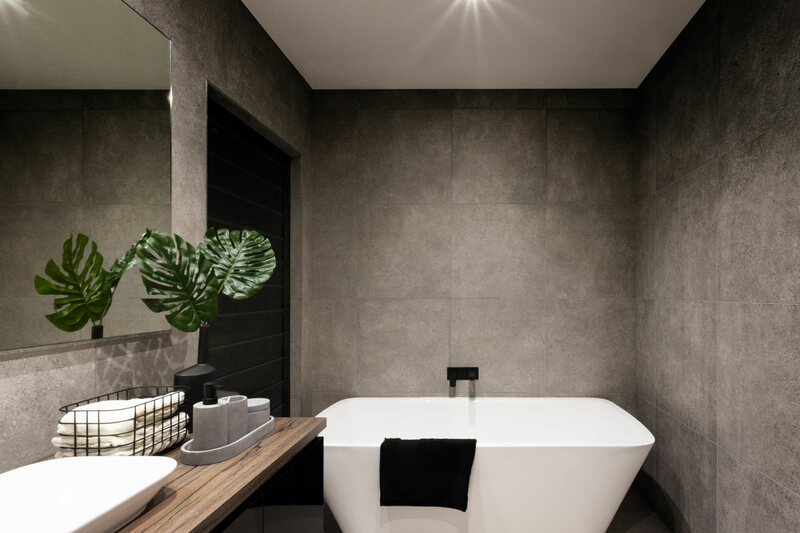 We’ve done the research and have listed the top 5 bathroom renovation trends for your Sydney home based on location. Sydney’s Upper North Shore is renowned for their gorgeous parks and prestigious large houses. The Upper North Shore hosts some of Sydney’s most historic residential suburbs surrounded by opulent gardens and blooming Jacaranda trees. The prestigious area is home to many who enjoy the finer things in life. 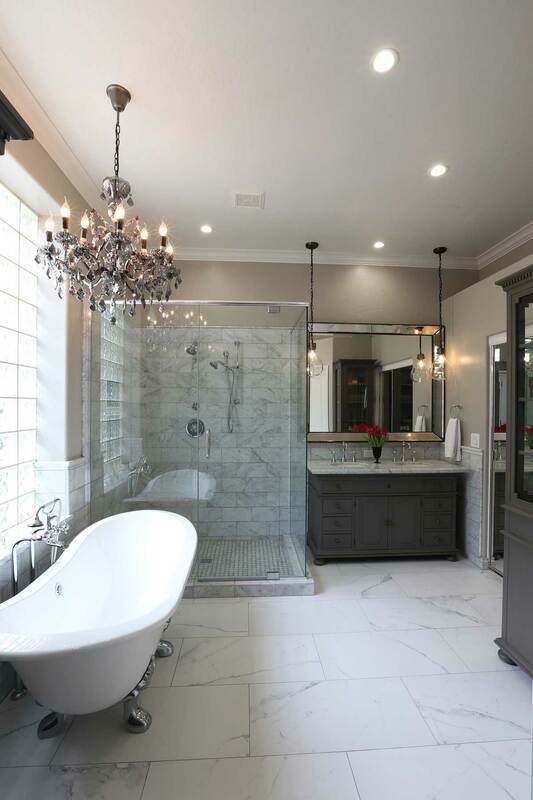 If you are lucky enough to live in this area, a great way to incorporate elements of the local culture in your bathroom design is to invest in one of the most popular bathroom trends of 2018: opulent marble textures and high-end luxe furnishings. Adding a pop of colour such as purple accents to highlight the blooming jacaranda trees, or merely transforming your bathtub into a Victorian clawfoot bathtub can also add to the historical style of your area and bring elegance to your bathroom. Finding a second-hand clawfoot victorian inspired bath can save you money. 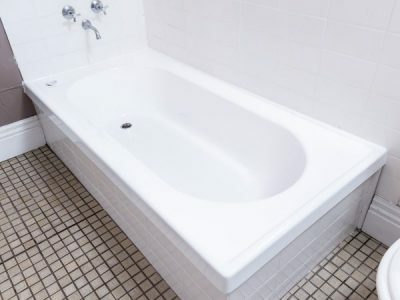 If you manage to find one that may need some restoration, you can check out our before and after claw-foot bath inner line restoration here! Home to some of Sydney’s best restaurants, shopping malls and trendy cityscapes, the Lower Northshore offers a young and energising lifestyle for all who reside in the built-up area. 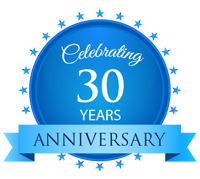 Now, what trends would best work for such a diverse culture and atmosphere you may ask? Mixed metals are still trending from last year. They bring an energetic style with a touch of industrialism that draws attention and accentuates your bathrooms features. Incorporating brass, gold or rose gold into your faucets or adding a mixture of the three adds warmth and energy to brighten any bathroom space. A nice finishing touch to brighten the room is to add some brass hanging Edison lights with a vintage electric vibe to your bathroom. The densely populated concrete jungle of the Inner City of Sydney is known for their high rise buildings, bustling social scene and busy lifestyle. Living in the city can be stressful at times, so coming home should be a place for you to relax. If you are looking to transform your bathroom space to reflect your lifestyle, but also want to incorporate the feeling of a relaxing bathroom oasis, consider adding some greenery into your bathroom. Consider a colour palette of grey hues and emerald greens to reflect your version of a concrete jungle oasis. Adding accents of silver faucets, dark counters and crisp white bathroom amenities will contrast and complement your bathroom space. 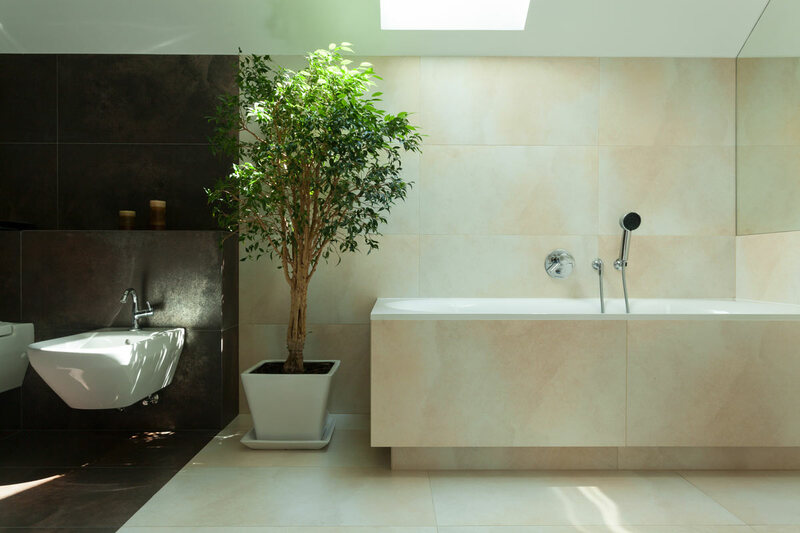 Don’t forget to add a few finishing touches like indoor plants that thrive in moist and humid environments, delivering an eco-friendly touch to your bathroom. Sydney’s Northern Beaches are mostly known for their famous beaches and laid-back lifestyle. The area has lots of beach attractions and is known to be a family-focused neighbourhood. Your bathroom should reflect your lifestyle and should be a space to rejuvenate and relax. Transform your bathroom and reflect the beautiful elements of the Northern Beaches and dense forest environments by remodelling your bathroom with timber vanities, adding a natural component to your space. Using turquoise, blue, or green tiles on a feature wall is a great way to mirror the South Pacific Ocean’s relaxing hues and bring the relaxing atmosphere of the beach into your bathroom space. The Blue Mountains are one of the 15 incredible destinations included on the National Heritage List. Home to bountiful eucalyptus trees, gorgeous views and a sea of green forestry, those that reside in the mountains live a wholesome, adventurous and community-orientated lifestyle. 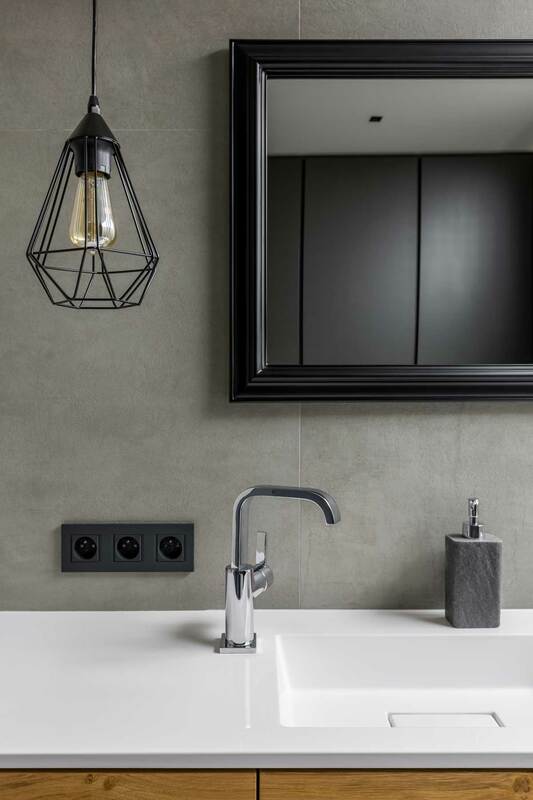 To capture the essence of the Blue Mountains and apply it to your bathroom, try one of this year’s most significant trends in bathroom tiling: staggered finishes. Staggered tiling finishes encapsulate the mountain silhouette and create a unique aesthetic for your bathroom. Instead of completely tiling your walls, consider not finishing the tiling all the way up to the ceiling. Instead, stagger the tiles to bring a unique feature element to your wall. Another way to apply this trend is to use square or rectangle tiles to create a unique trim along vanities or skirting boards. 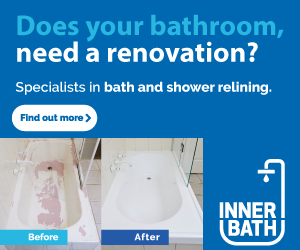 Contact Inner Bath for your bathtub relining needs and place your trust in a company who are dedicated to reducing waste and caring for the environment. 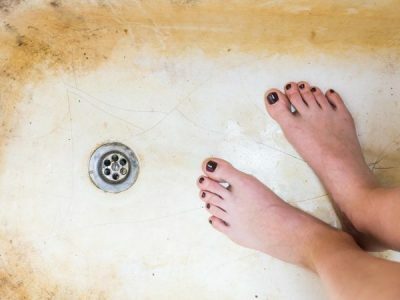 Cracked Bath: Do You Wonder What Damage This Is Causing?